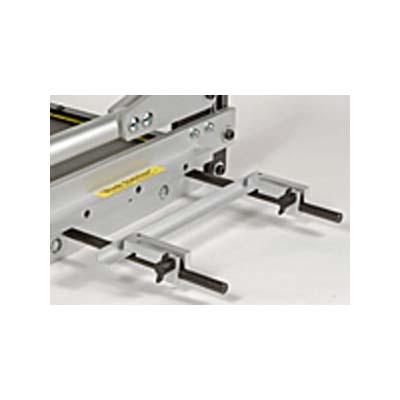 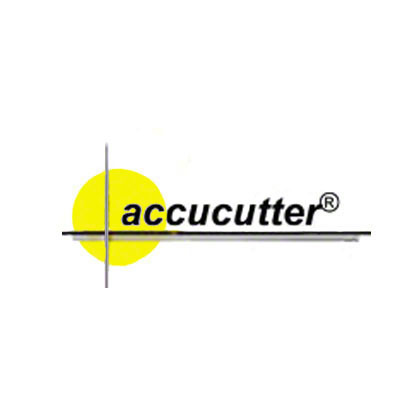 Accucutter® 12" Precision Roller, manufactured from precision ground and polished tool steel, used to form metal by adjusting its three rollers, different shapes may be made and different thickness materials may be used. 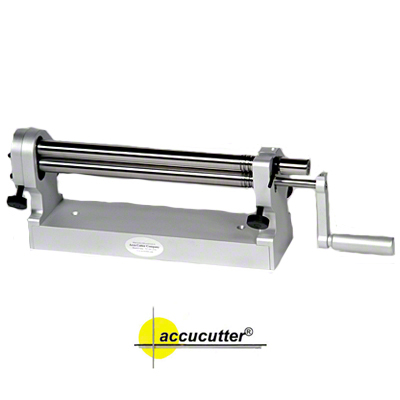 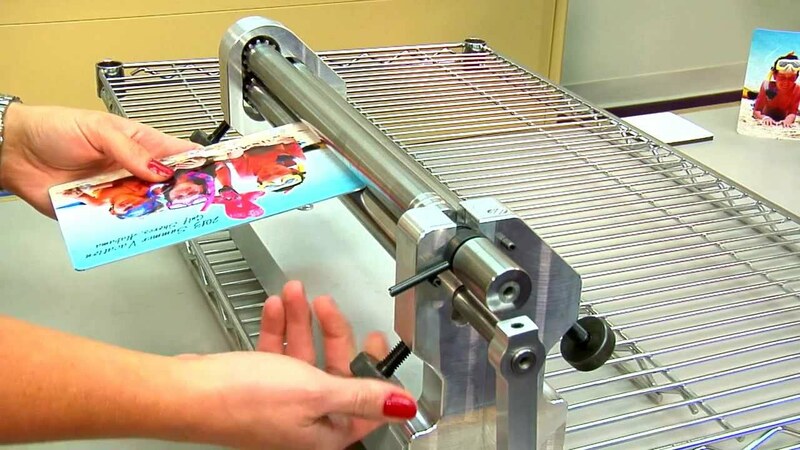 The Precision Roller has many applications in making custom awards and trophies as well as other industries. 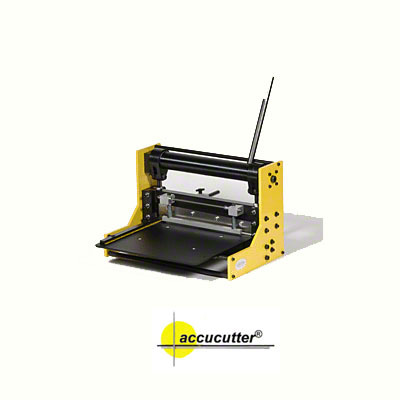 This product can be used with ChromaLuxe 2-Sided Panels, which are sold separately.